Auto Expo 2012 is going to be a grand event for Indian automobile industry. German luxury car maker Audi is going to use this platform to display its upcoming cars in India for the Indian market. 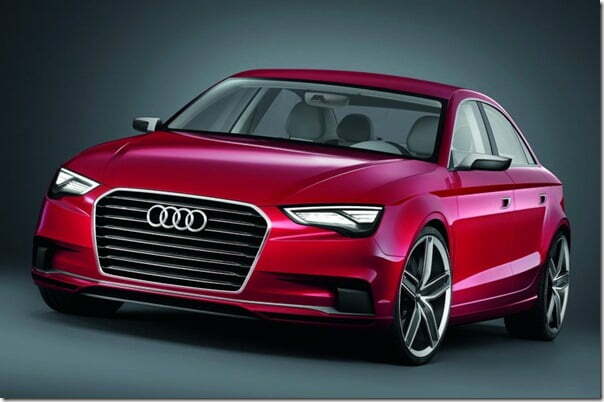 The Audi A3 low cost luxury sedan which was unveiled at the Geneva motor show is going to be present at the Indian Auto Expo as well. 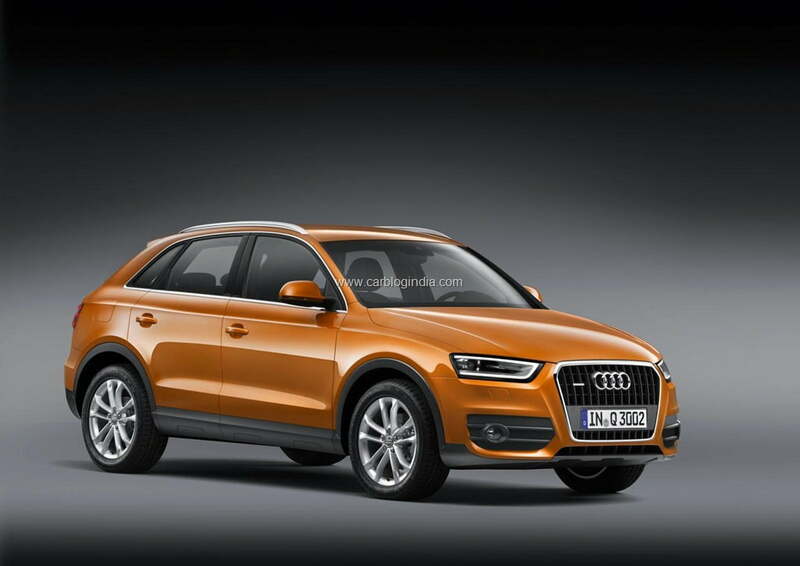 Also another car, an SUV to be precise, is making a lot of news with the new affordable luxury element, the Audi Q3 is also one of the major attraction which will attract crowd towards Audi stall at the Auto Expo 2012. As is a smaller sedan which will be powered by a more fuel efficient engine and will be built with light weight technology to keep the efficiency higher. It will be priced at an aggressive tag to take on the competition. Audi Q3 on the other hand is a compact SUV which will compete with the entry level luxury SUVs like the BMW X1, Honda CRV 2012 etc. 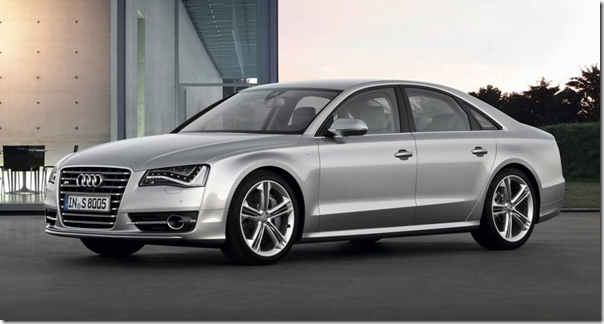 Audi S6, S7 and S8 are also likely to be launched in year 2012 and may be exhibited at the Auto Expo 2012. 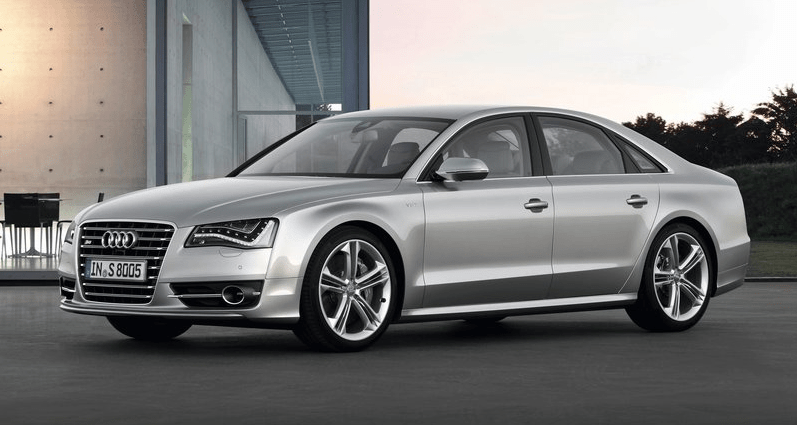 These are high performance cars with power of 420 BHP for S6 and S7 and 520 BHP for Audi S8. These are performance sports car and may carry carry price tag ranging between Rs. 60 Lakhs to Rs. 120 Lakhs. Besides these two new offerings, a refreshed light weight Audi A4 Facelift is also expected to break covers at the Audi India display. We are eager to get our hands on these beauties at the Auto Expo, so stay tuned and follow Car Blog India special coverage on Auto Expo 2012 for more updates. You can also stay connected by liking our official Facebook Page and by signing up for our free email newsletter.